She didn’t need a new eyeglass prescription. Her eyes were wet with tears. Somehow, her house got decorated, the gifts wrapped, the cards addressed, and the dinner cooked. Her guardian angel didn’t do it. Willa did, after she decided it was up to her and no one else to make her house a home again. In my humorous novel Christmas Karma, Willa Nawicki gets a series of surprise visits from friends and family – just a week before the holiday and when she’s totally not ready to talk to anyone, much less clean her house. Wishing you a light heart this holiday season. This entry was posted in Christmas Karma Questions and tagged angel, booksthatmakeyou, christmas, comedy, family story, heartfelt, holiday blues, novel on December 26, 2018 by Gerald Jones. Hint: It’s not under the tree. Willa wishes she’d said a few more things to her mother. She yearns to see her son again, but she’s pretty sure that can’t happen. If she could find a way to push her father out of her house, she would. He says it’s still his and he wants to sell it. This entry was posted in Christmas Karma Questions and tagged angel, booksthatmakeyou, christmas, comedy, family story, heartfelt, holiday blues, novel on December 25, 2018 by Gerald Jones. 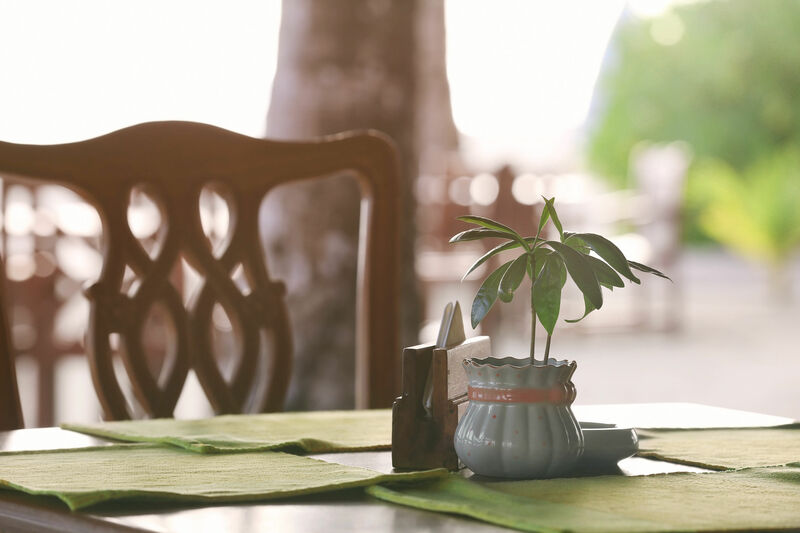 Whose is that vacant chair at the holiday table? In Willa’s family, it could have been any of several people. Then some of them show up. This entry was posted in Christmas Karma Questions and tagged angel, booksthatmakeyou, christmas, comedy, family story, heartfelt, holiday blues, novel on December 24, 2018 by Gerald Jones. Christmas Karma – How did Santa Cactus get on this book’s cover? I described in my previous post the first time I saw a saguaro cactus in a Santa hat. The cool shades came later. In my humorous novel Christmas Karma, Willa Nawicki gets a series of surprise visits from friends and family – just a week before the holiday and when she’s totally not ready to talk to anyone, much less clean her house. Her only decoration is a puny saguaro cactus in a pot on her front porch, which somebody topped off with a Santa hat. This entry was posted in Christmas Karma Questions and tagged angel, booksthatmakeyou, christmas, comedy, family story, heartfelt, holiday blues, novel on December 17, 2018 by Gerald Jones. Christmas Karma – A naked Santa? 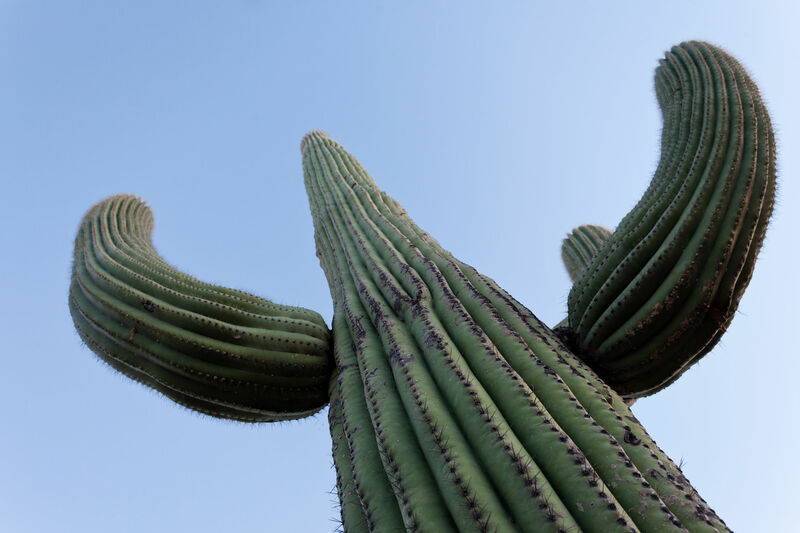 Does this saguaro cactus look like Santa Claus to you? It didn’t to me until I spent a Christmas in Phoenix. In my humorous novel Christmas Karma, Willa Nawicki gets a series of surprise visits from friends and family – just a week before the holiday and when she’s totally not ready to talk to anyone, much less clean her house. The only decoration on her front porch is a scraggly little potted saguaro in a Santa hat. This entry was posted in Christmas Karma Questions and tagged angel, booksthatmakeyou, christmas, comedy, family story, heartfelt, holiday blues, novel on December 14, 2018 by Gerald Jones. 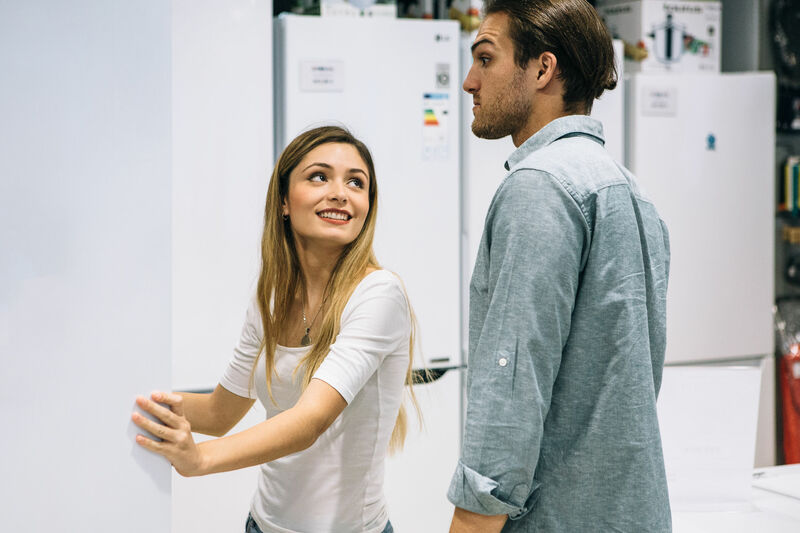 Christmas Karma – Find love in an appliance store? Willa’s daughter Bobbi did. Then she wonders whether he’s a keeper. Since her younger brother Jonathan died, Bobbi has been in an emotional tailspin. Recently out of rehab, she miraculously found a job as a sales clerk at Hopewell’s Appliance. She hooks up with schlumpy proprietor Buzz, who is not quite divorced yet. In my humorous novel Christmas Karma, Willa Nawicki gets a series of surprise visits from friends and family – just a week before the holiday and when she’s totally not ready to talk to anyone, much less clean her house. Her first surprise visitor is Bobbi. Willa hadn’t been returning her daughter’s calls. This entry was posted in Christmas Karma Questions and tagged angel, booksthatmakeyou, christmas, comedy, family story, heartfelt, holiday blues, novel on December 10, 2018 by Gerald Jones. 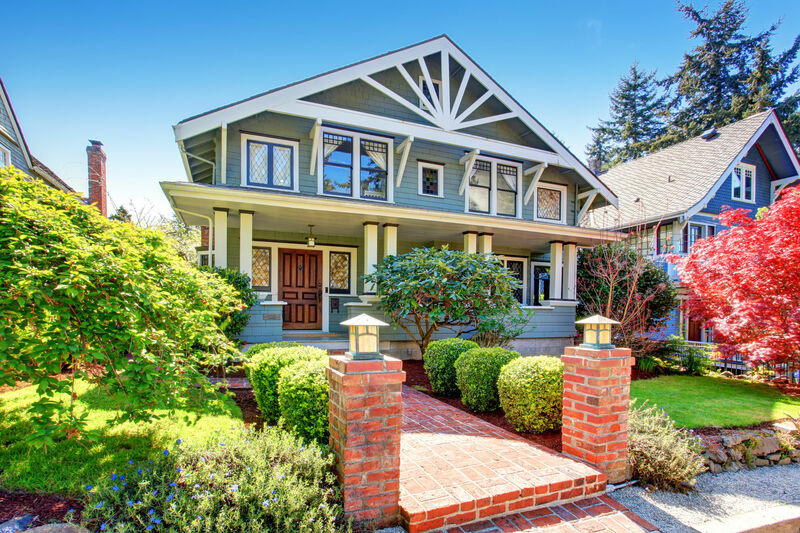 It’s a Craftsman house much like this, but imagine its curb appeal somewhat less impressive. Willa isn’t in the mood to get it ready for Christmas. Willa hasn’t been motivated lately to keep the place up. It’s not on the wrong side of the tracks, but it’s not next to a mansion, either. It’s the house Willa grew up in. She and her hubby Norm paid off the mortgage, and her mother continued to live with them after her dad took off for destinations unknown. She’s sure it’s her house – until he shows up! Wishing you lightness of heart this holiday season. This entry was posted in Christmas Karma Questions and tagged angel, booksthatmakeyou, christmas, comedy, family story, heartfelt, holiday blues, novel on December 7, 2018 by Gerald Jones. 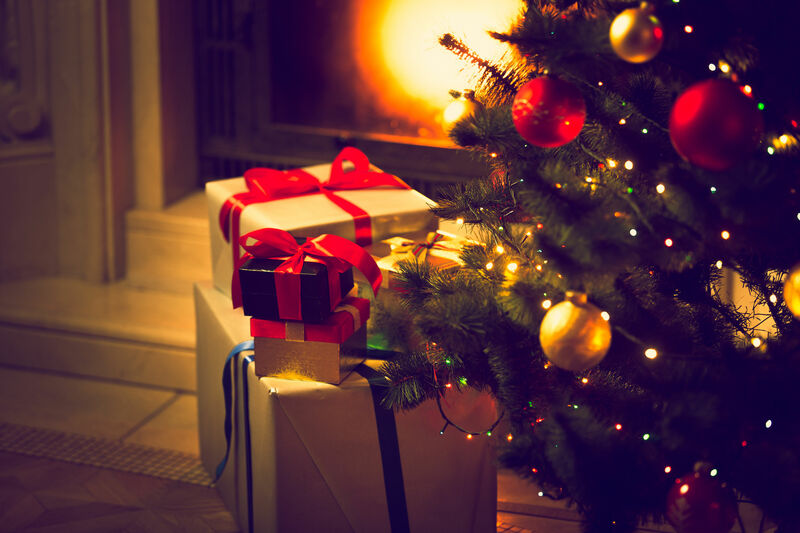 Christmas Karma – Are you expecting friends? What about the ones who just drop by? 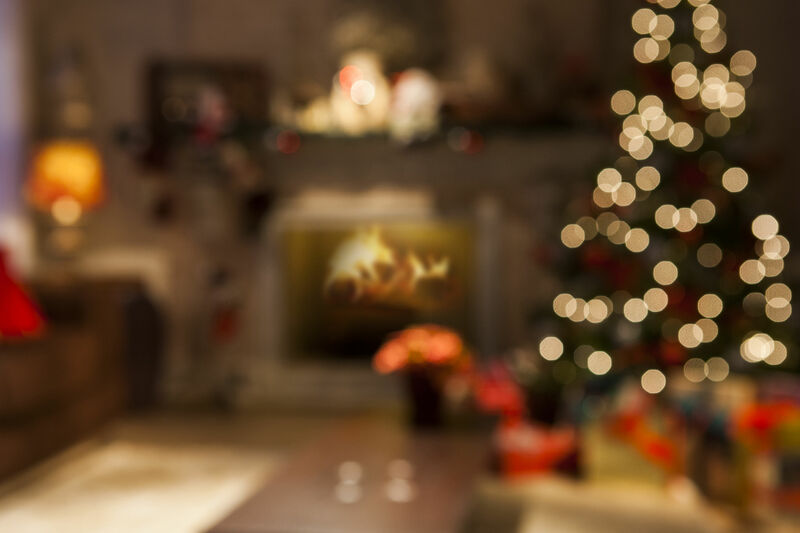 It’s that time of year to open your heart, but maybe your living room isn’t quite ready? They’re always so cheerful – because they had time to get ready! In my humorous novel Christmas Karma, Willa Nawicki gets a series of surprise visits from friends and family – just a week before the holiday and when she’s totally not ready to talk to anyone, much less clean her house. Most surprising of all is when her crusty father shows up. He’s been gone for years! Wishing you a light heart this holiday season! This entry was posted in Christmas Karma Questions and tagged angel, booksthatmakeyou, christmas, comedy, family story, heartfelt, holiday blues, novel on December 3, 2018 by Gerald Jones. 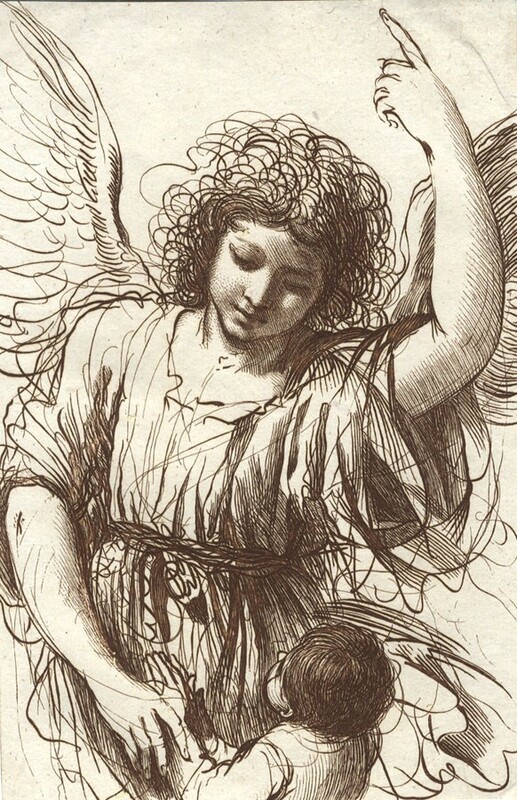 Christmas Karma – Do you have a guardian angel? Do you think you have a guardian angel? Or perhaps you call her / him / it your spirit guide? Etheric double? Sage self? This one bears a strong resemblance to my local reference librarian as she points the way to a shelf in the upper stacks. I don’t think an angel can get you a better airline booking. Maybe the determination to find yourself something better? In the opening chapter of my humorous novel Christmas Karma, Willa Nawicki’s guardian angel explains why Willa isn’t at all ready to cope with the holiday – and that an angel can’t clean her house or decorate a tree. Buy the Kindle or EPUB for 99 cents. Gift the paperback or download the Audible book to your phone. Wishing you a light heart this season! This entry was posted in Christmas Karma Questions and tagged angel, booksthatmakeyou, christmas, comedy, family story, heartfelt, holiday blues, novel on November 30, 2018 by Gerald Jones. CKQ10 – Is this what Willa saw? This entry was posted in Christmas Karma Questions and tagged angel, booksthatmakeyou, christmas, comedy, family story, heartfelt, holiday blues, novel on November 25, 2018 by Gerald Jones.